The alternate universe crime-solver, Sherloque Wells, is about to be reunited with one of his many ex-wives in next week's episode of The Flash. Kimbery Williams-Paisley has been cast to play multiple versions of Sherloque's former spouse, Renee Adler, the name a play on Sherlock Holmes' primary love interest Irene Adler. This reteams Williams-Paisley with actor Tom Cavanagh after the two previously appeared together in the 2006 film How to Eat Fried Worms and the Hallmark Darrow and Darrow television movie series. The upcoming episode will follow Barry Allen and Ralph Dibny attempt to obtain a device capable of defeating Cicada while Iris West-Allen investigates the Central City villain's whereabouts. 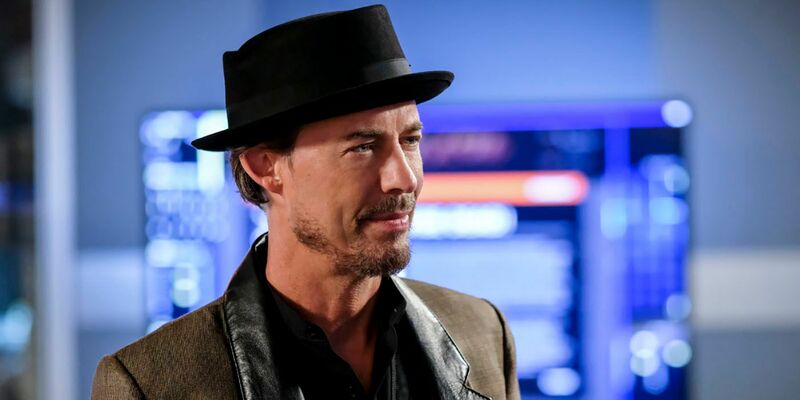 Joining Team Flash at the beginning of Season 5, Sherloque Wells is the version of scientist Harrison Wells from Earth-221. A detective-for-hire, this incarnation of Wells uses his crime-solving fees to pay for alimony to his numerous ex-wives.